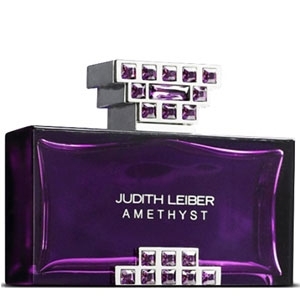 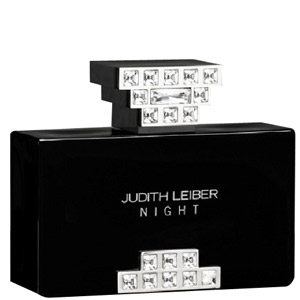 "Judith Leiber Night opens with bergamot and cinnamon. 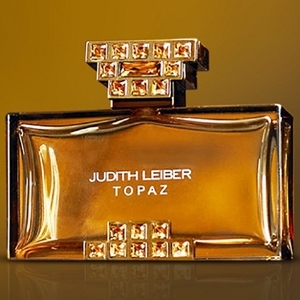 The floral heart is composed of night..."
"Topaz starts with a fruity cocktail of kiwi, bergamot and cassis. 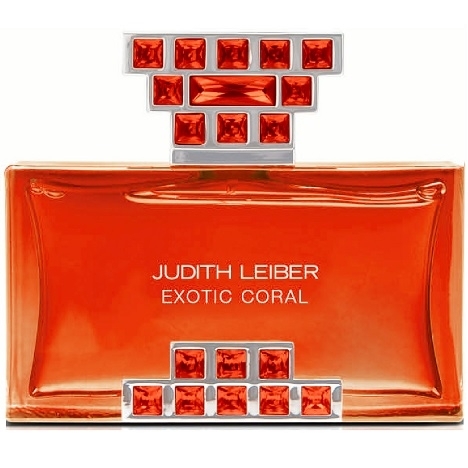 The heart is a floral bouquet of..."